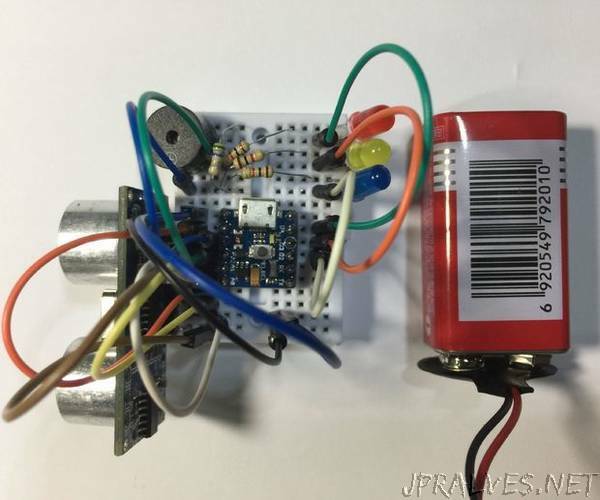 A Tiny Alarm System Using a Super Tiny Arduino Compatible Board! “Hello, today we are going to make a tiny cool project. We are going to build a tiny alarm device that measures the distance between itself and an object in front of it. And when the object moves past a set distance, the device will notify you with a loud buzzer noise. Coke Machine Level Detector - Now With Speech!